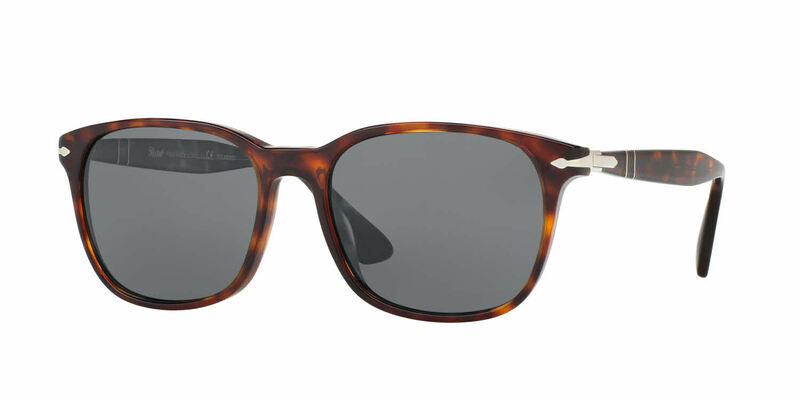 Persol PO3164S RXSunglasses come with a cleaning cloth and protective carrying case. Excellent customer service in ordering my sunglasses. Superior quality and compares favorably to the Maui Jims I had previously but at a more affordable price.